A drug or alcohol rehabilitation, rehab for short, is the process of medical or psychotherapeutic treatment given to those who are overly dependent on psychoactive substances such as alcohol, prescription drugs, or street drugs such as marijuana, cocaine, or heroin. The main aim of such treatments is to enable the patient to confront not only substance dependency, but also cease substance abuse. These treatments include counselling by experts and sharing of experience with other addicts. It may also include medication for depression or other disorders brought about by substance abuse. People who have been abusing drugs need help. This is one aspect that’s very likely to influence your choice of facility. It’s important to get your loved ones or yourself out of your everyday environment. This helps you to become fully relaxed and take in the healing process. It’s likewise vital for patients to be away from people or institution that may trigger a relapse. Patients should be comfortable with the environment they’re in, the weather, and so on. It should be a place where family and friends can frequently visit and provide support to their patient. There are many facilities with top-notch reputations for providing excellent results and great care to patients. It’s crucial to base your decisions solely on such status. 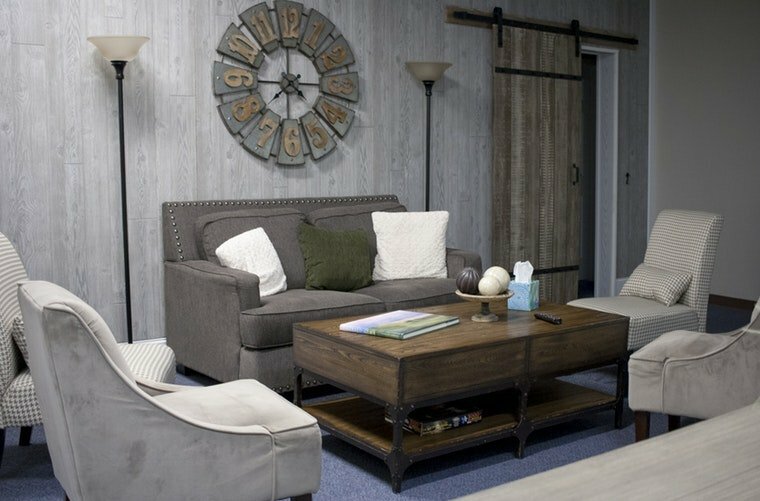 Choosing a good facility won’t only give you peace of mind, but also provide your patient exemplary treatment. Also, reputable drug centres are accredited by either The Joint Commission or The Commission on Accreditation of Rehabilitation Facilities. Both are independent non-profit organisations that base accreditation on industry performance standards and demonstrated results, quality,and value. You could get a physical referral from your doctor based on their experience with certain facilities, or you could even get the same from friends or family members. Such referrals will most likely land you in a suitable facility that goes hand in hand with your rehab needs. A good rehab centre uses evidence-based practices while conducting treatments. Treatments that have proven to have worked before are more likely to turn out successful. Referrals should be based on the rate or outcome of successful treatments. A good rehab centre uses evidence-based practices while conducting treatments. It’s important to check if the rehab centre you’ve chosen offer programmes that are specific to you. Some centres have particular areas of specialisation. You may want to select a facility that offers a particular type of rehab. Specialisation may include gender-specific programmes, mental health services, medical detox or other medication-assisted therapies, treatments that are age-specific, and so on. You may want to select a facility that offers a particular type of rehab. It’s important to ask yourself whether the programme is short-term or long-term. The most common type of drug rehab programme is the 28-day programme. Substance abuse is a nationwide crisis of addiction that’s complex, and therefore requires more time to treat. To achieve positive results, it may take longer than 28 days. The highest quality of inpatient drug abuse treatment programs involves a multidisciplinary team with an aim to address all aspects of the disease. 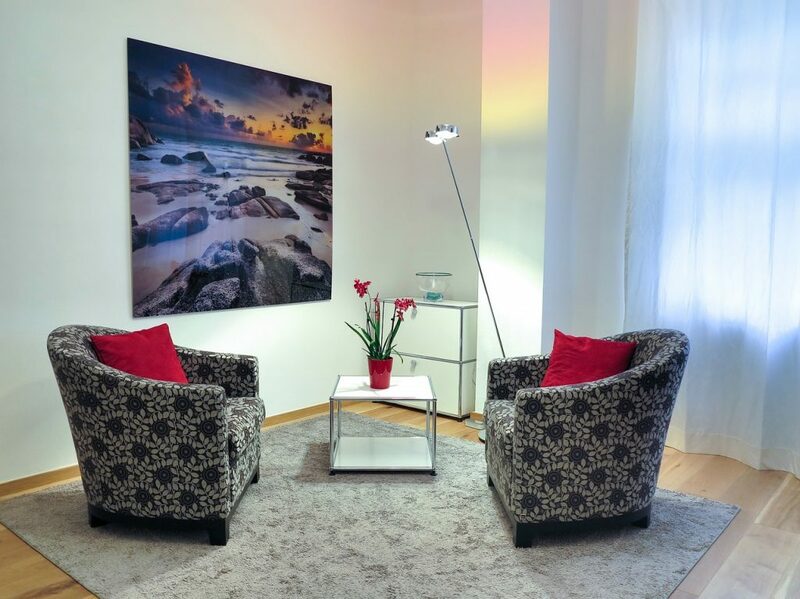 Generally, a multi-disciplinary team consists of: chemical dependency counsellor, medical doctor, nurse, psychiatrist, psychologist, nutritionist, wellness specialist, and spiritual care counsellor. Wendy Whitehead worked as a teaching assistant at two special needs schools in London before embarking on a different career as a marketing consultant. Her passion for special education still remains with her however. She is passionate about mental health and well-being and she write articles in this areas. Wendy did her undergraduate degree in business administration from the University of Leicester.